STEEL MINI 10" - More than learner bikes! 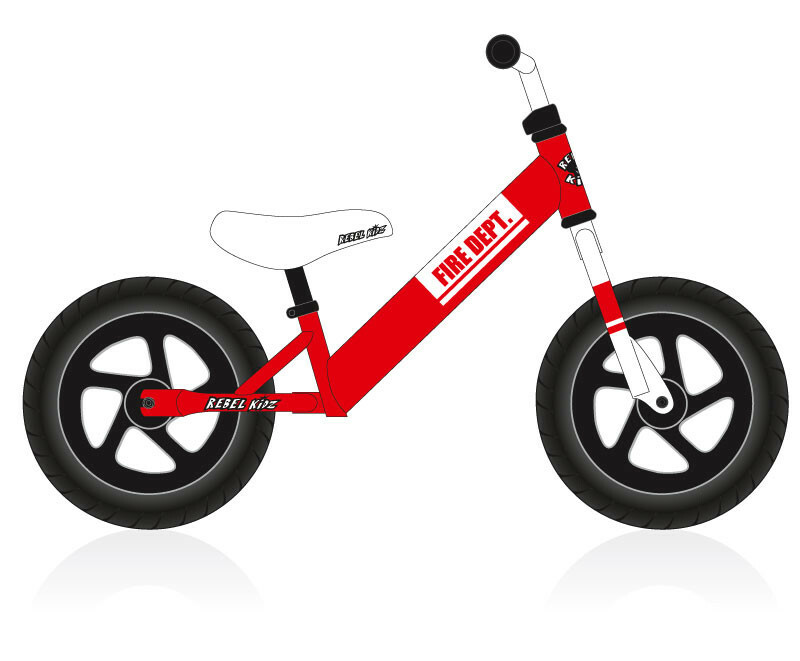 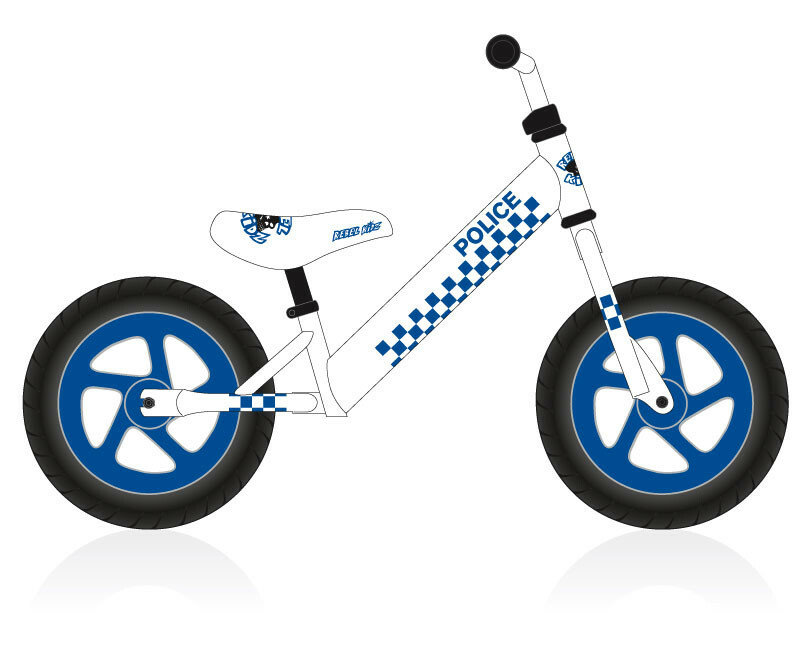 The Rebel Kidz steel bikes are both tough and longlasting but still light enough for easy handling. 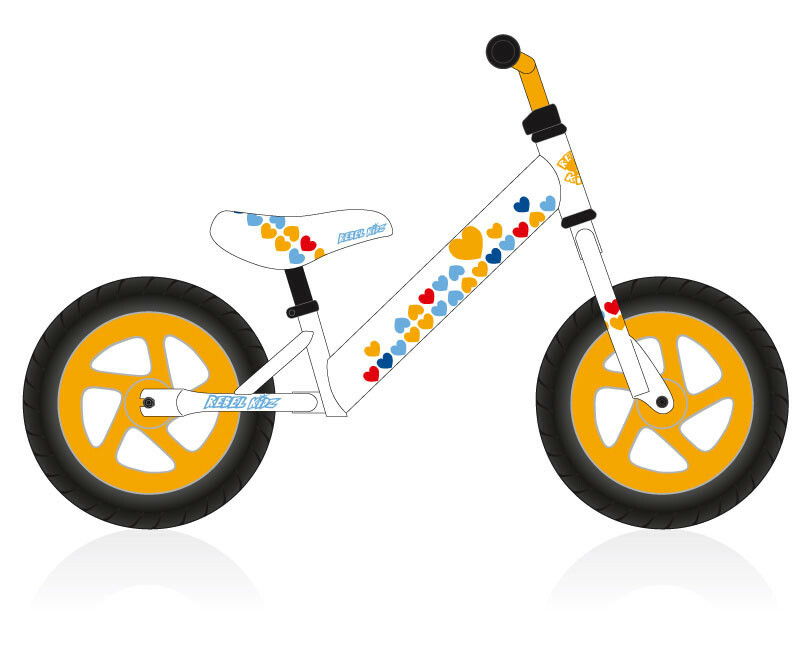 They withstand the toughest treatment and the kids easily learn the balance and coordination it takes to ride a real bicycle. 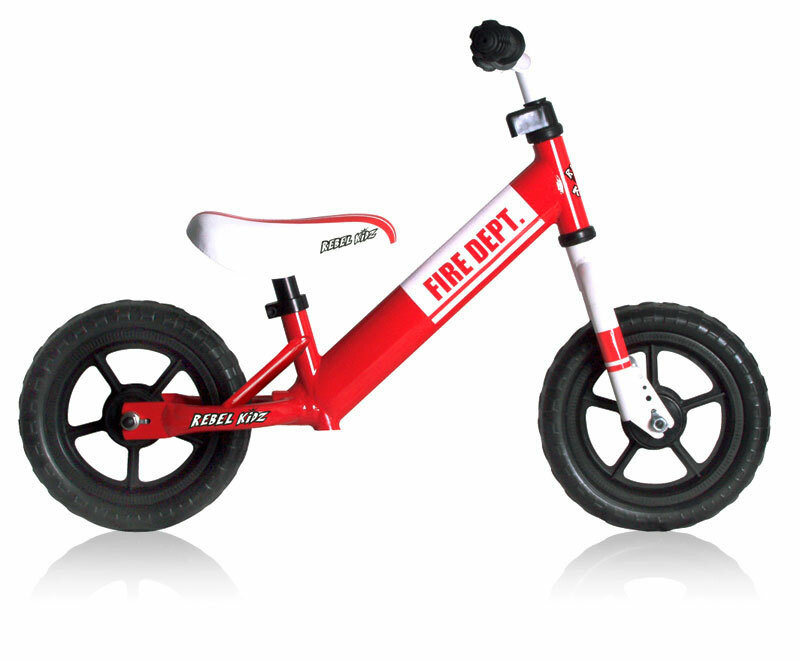 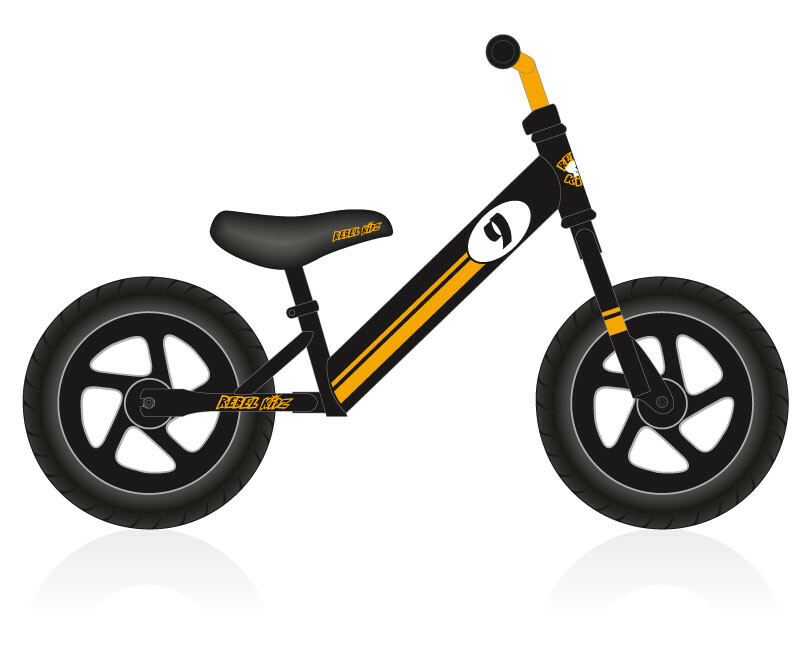 Both saddle and handlebars are fully adjustable to adapt to the growth of your child. 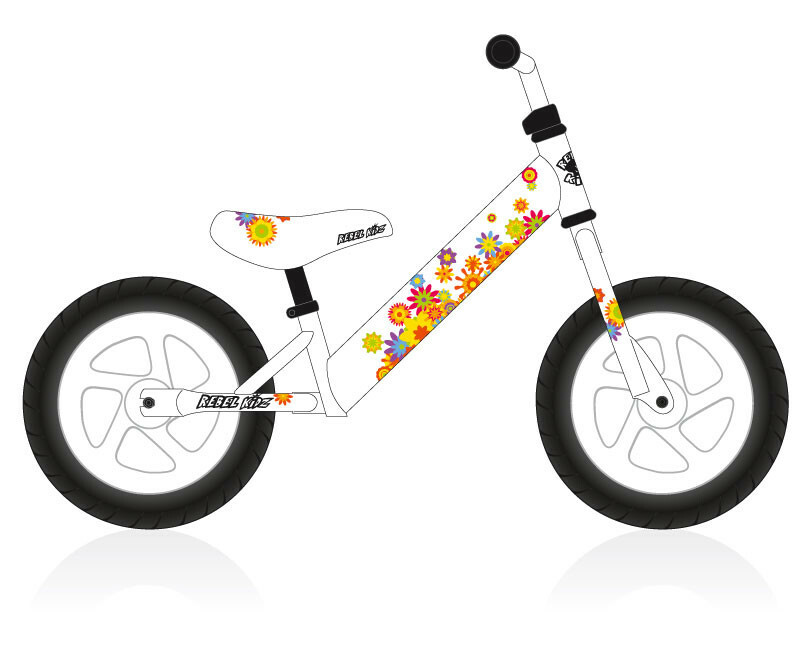 They come in lots of funky color designs with spokes wheels or maintenance free EVA rubber wheels and two different sizes.